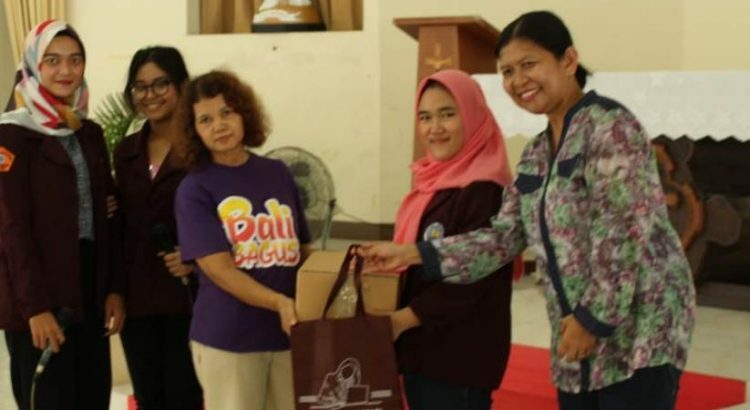 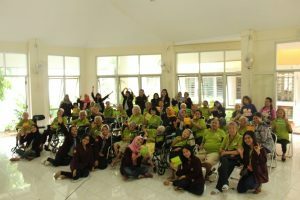 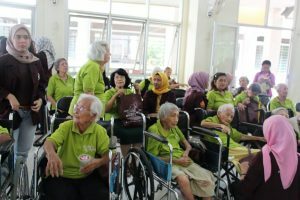 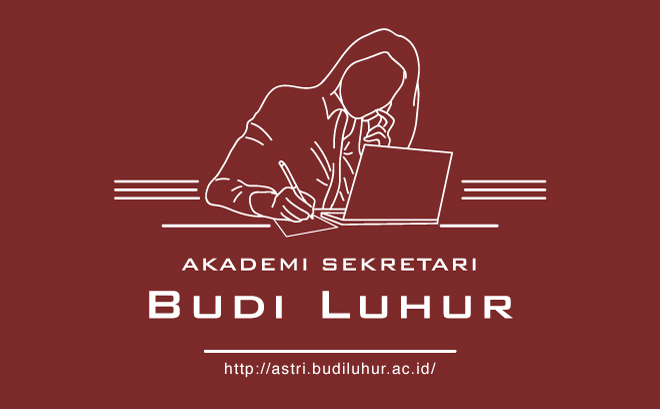 Community Service activities have been carried out by the Academic Senate Student Organization Akademi Sekretari Budi Luhur held at Melania Nursing Home (Panti Werdha), Rempoa on December 8, 2018. Melania Nursing Home itself is a home for the elderly, where there are about 35 elderly in it who are 60 -100 years. 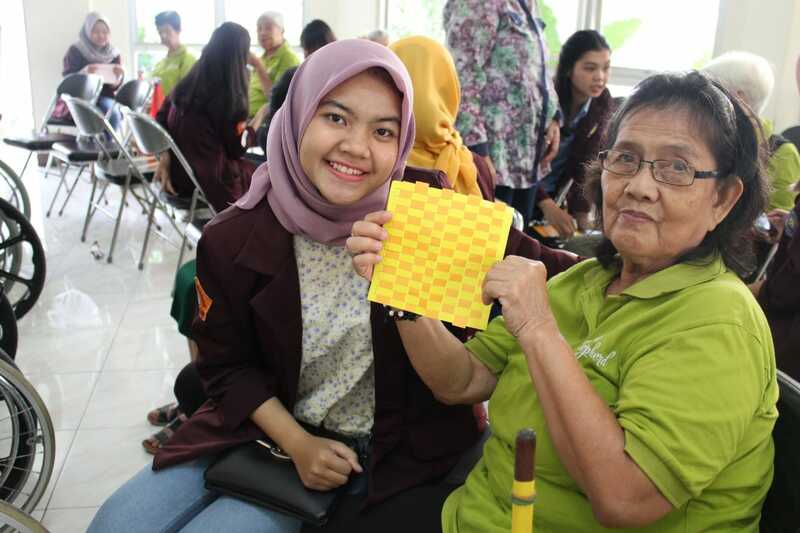 In this activity students provide entertainment by doing handicrafts together, giving food, listening to stories of the elderly who were there. 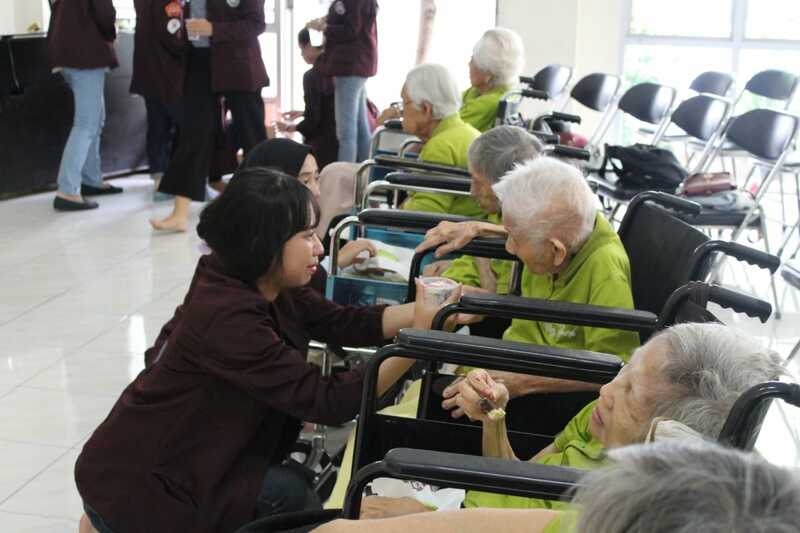 The elderly felt happy by being visited by the students. Hopefully this activity can help entertain the elderly who are in the Melania Nursing Home and can continue in the future.